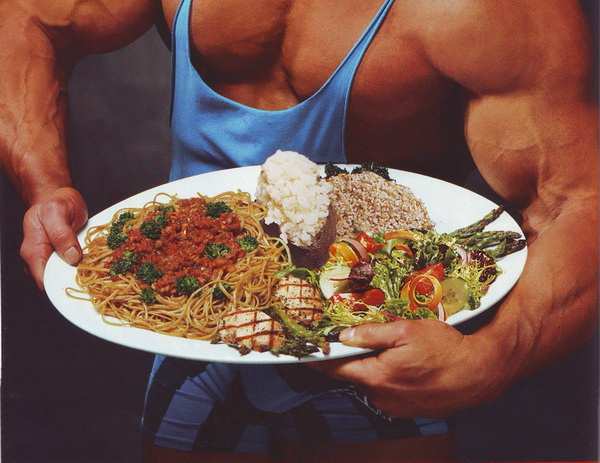 Proper caloric intake is the key to fixing most hardgainers’ issues with gaining muscle. There’s no way you can properly track your calories by just casually trying to remember the meals you’ve eaten during the day. You need to keep a nutrition journal and keep record of all the foods and meals sizes you’ve eaten. 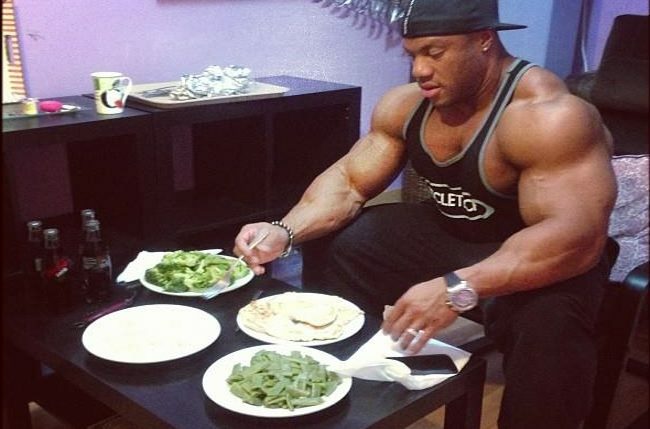 For a bodybuilder’s diet, the optimal ratio is 50% carbs, 30% protein and 20% fats. 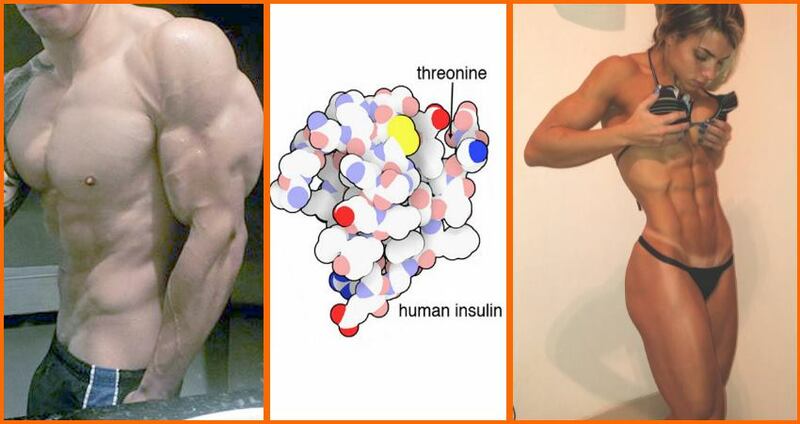 This ratio will create the right anabolic environment for optimal muscle growth. Water is even more important than food because it plays an essential role in many bodily functions. Lots of hard gainers neglect how important drinking enough water is, before, during and after workouts. A convenient way to fix this issue is to bring a bottle of water everytime you work out. Picking the right training routine is essential for gaining muscle. 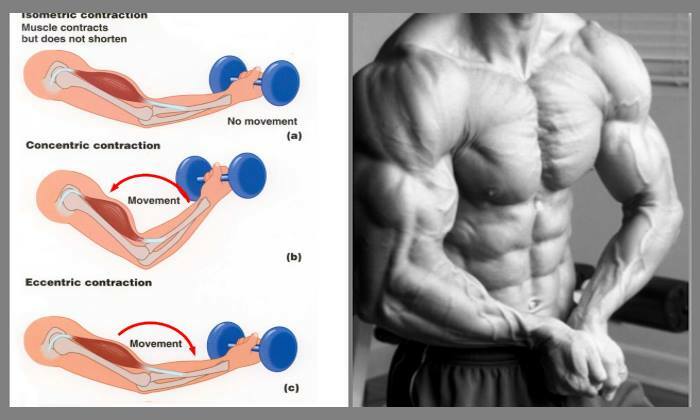 Choosing movements from bodybuilding magazines written by professional bodybuilders will most likely cause overtraining. Your training program needs to be comprised of compound movements such as bench presses, deadlifts, overhead presses, squats, pull-ups/chin-ups, and dips. So, you’ve picked the right movements for your workout routine, but do you perform them correctly? If you want to elicit an optimal muscle response you need to place a maximum amount of stress on it. But in order to do that you need to use proper form. Don’t just follow the advice of other people in the gym or copy their movement. That’s how bad habits are acquired. Proper form includes executing the reps in a slow, controlled manner, 1 second on the concentric (lifting) phase and 3 seconds on the eccentric (lowering) phase. Don’t swing the weights by using momentum, because that way you won’t be stimulating the muscles enough. Use a full range of motion when doing the exercise, which will prolong the time of stress and increase your flexibility. When you sleep your body recovers by eliminating metabolic wastes and repairing the damaged muscle fibers from the stress in the gym. Strive to get at least 8 hours of sleep every night. Some tips which will help you get an adequate amount of sleep includes developing sleeping routines like waking up at the same time every day, not doing strenuous physical activity 2 hours before going to bed and refraining from drinking stimulants within 5-6 hours of bedtime. This is a mental hurdle to your success. 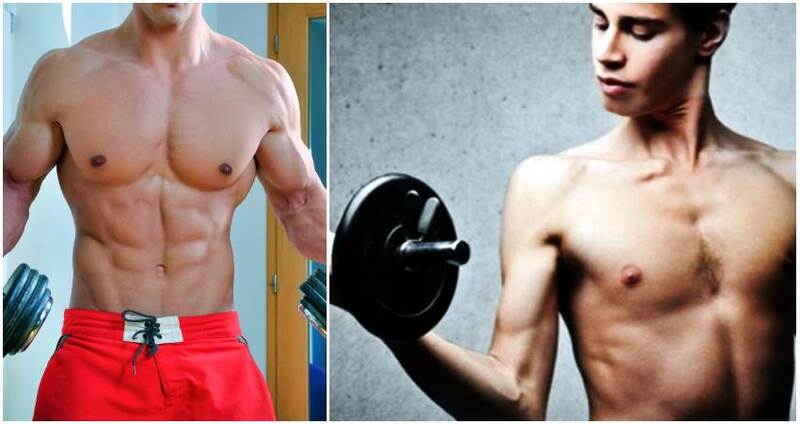 If you don’t see any noticeable progress in the gym it may be because of lack of motivation. Ask yourself this question: do you strive to put 100% everytime you train? 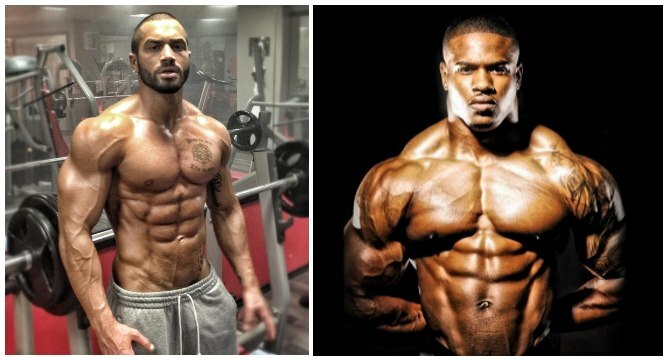 There are many ways to keep your motivation like keeping a training journal, taking before and after photos, seeing photos of people who were hardgainers yet managed to put on mass, get into fitness forum discussions, watch motivation and training videos and psyching yourself up before a workout with some motivational music.